Have you bought a new gas cooker, hob or fire in the New Year Sales? Make sure you have it fitted correctly by using a Gas Safe registered engineer. Remember all gas appliances in your home should be serviced and checked annually by a Gas Safe registered engineer. The engineer will clean and test the appliance to make sure it is burning correctly and not producing lots of carbon monoxide (CO). They will also carry out visual inspections of any accessible gas pipework and to also insure the installation is in a good condition. 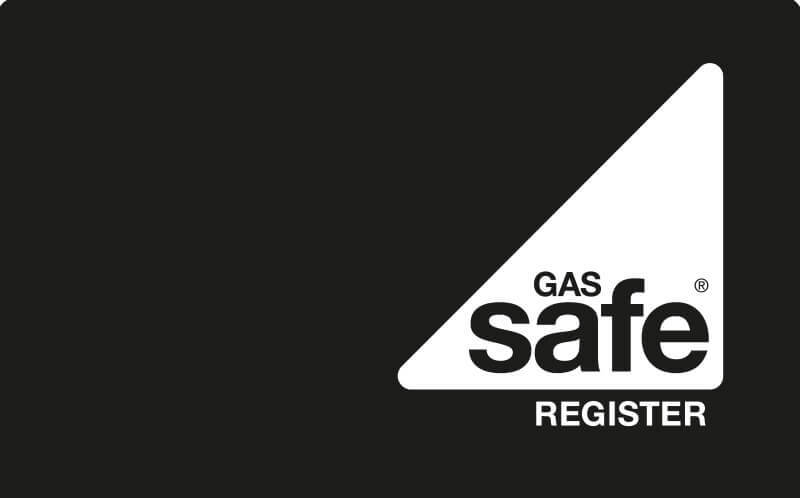 Heat Tech Services engineers are Gas Safe registered and if you have any gas appliances in your home that require checking, servicing or installing please call us to arrange for your annual appliance check.